Local organizations including The Sowers of Justice Netowrk, The Kentucky Dream Coalition, Kentucky Interfaith Taskforce on Latin America and the Caribbean, and others sponsored this exciting event. 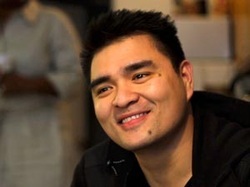 In 2011, Pulitzer Prize-winning journalist Jose Antonio Vargas outed himself as an undocumented immigrant in an essay published in the New York Times Magazine. Documented chronicles his journey to America from the Philippines as a child; his journey through America as an immigration reform activist; and his journey inward as he re-connects with his mother, whom he hasn't seen in person in over 20 years. Pulitzer Prize-winning journalist Jose Antonio Vargas were present at the screening and participated in a panel discussion and Q&A with local immigrant rights groups and activists. 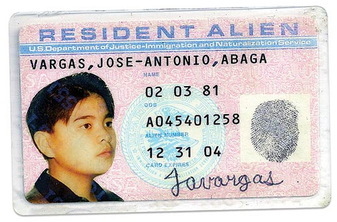 Vargas,an undocumented Filipino, wrote, produced, and directed the film which will also appear on CNN in late June.